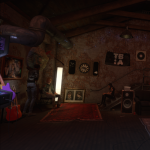 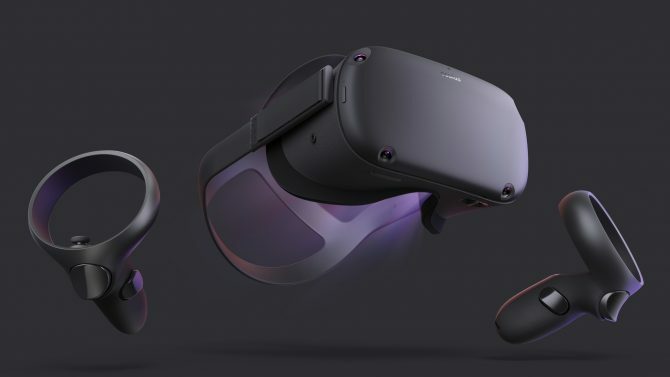 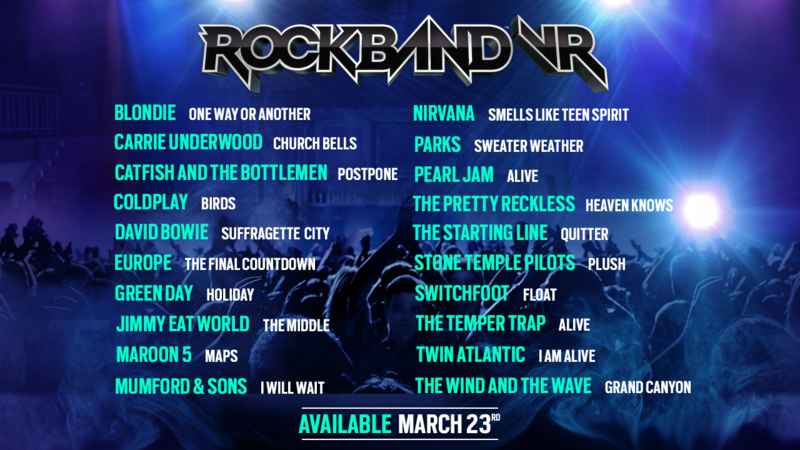 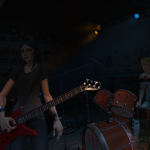 Combined with its eclectic and varied mix of music, Rock Band VR aims to make its rhythm gaming even more immersive thanks to the power of virtual reality, with several more songs from the game’s tracklist officially revealed. 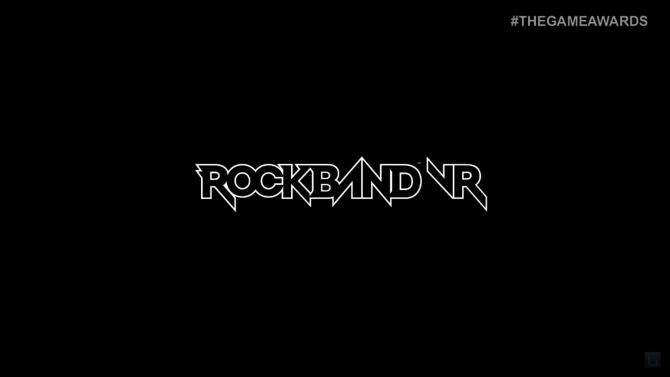 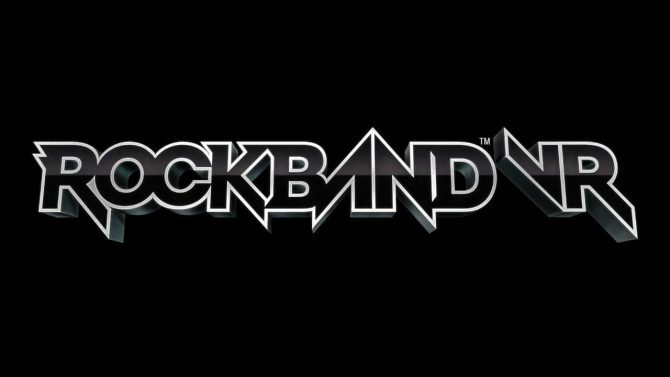 In addition to the new songs revealed for Rock Band VR, Harmonix also announced that select songs from the VR experience will also make their way over to Rock Band 4 as purchasable DLC, though more details on what songs and when will be revealed in the near future. 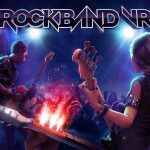 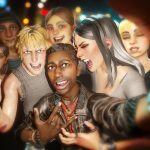 Rock Band VR will release on PC for Oculus Rift on March 23rd, 2017.